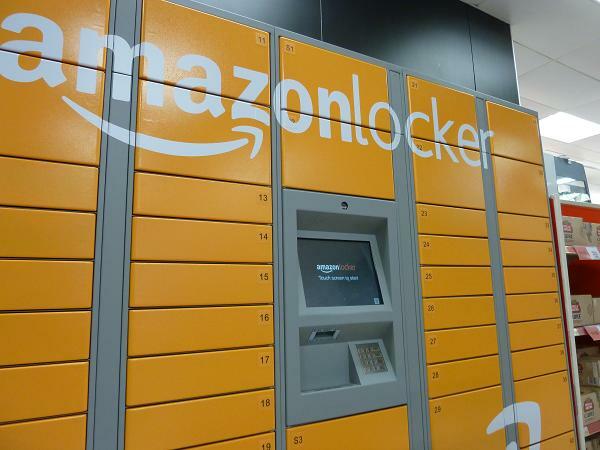 After the recent news that Amazon would be working in conjunction with Network Rail as part of the Doddle ‘click-and-collect’ service, the online retailer has announced that it will be trialling a locker scheme in London Underground car parks. Delivering packages to a network of lockers, it is hoped that this move will simplify logistics – allowing people to collect their items either on their way to or from work. The plan is for the lockers to be built into car parks at Newbury Park and Finchley Central; adding to the existing 300 UK locations – such as supermarkets and universities – where Amazon currently offers this service. Following the delivery of your parcel to your allocated Amazon Locker, you’ll receive an email notification detailing your unique code. Upon arrival to collect your package, input the code or alternatively, scan the barcode via the barcode scanner. Any parcel delivered to Amazon locker sites must be collected within three business days. Mayor of London, Boris Johnson, said: “London Underground’s click and collect revolution is going from strength to strength, attracting some of the most recognisable names in retail. He stated that the joint venture with Amazon was only a small part of a much bigger project – with the aim being to generate £3.5bn over the new few years through the use of click and collect solutions, pop-up shops as well as new retailing concepts.